Easter Seals Alberta - Empowering People with Disabilities! 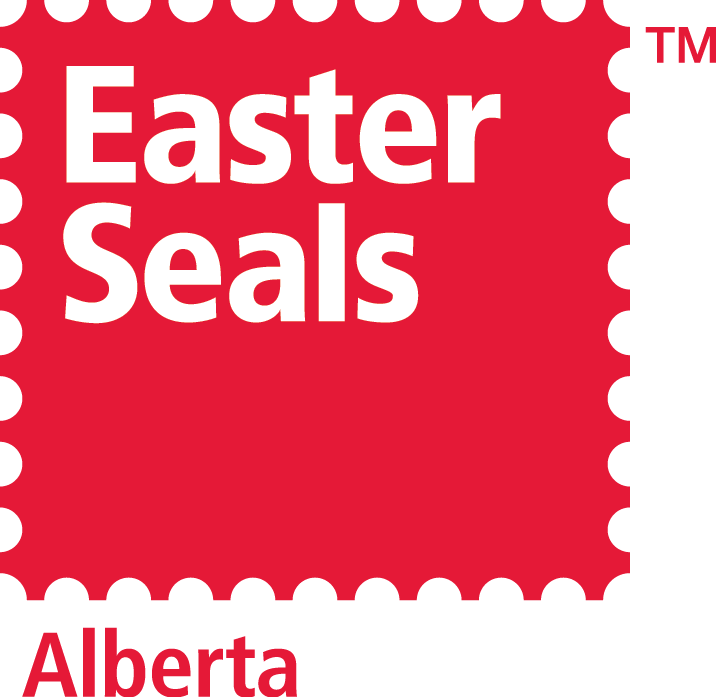 - Easter Seals Alberta - Empowering People with Disabilities! Contact Us | PrivacyPolicy | Copyright @2018 Easter Seals Alberta. All rights reserved.